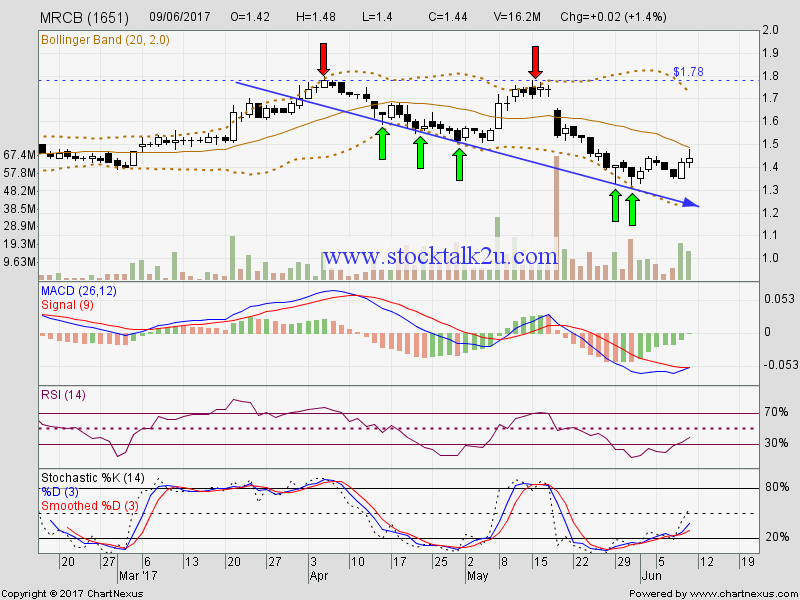 Will it retest RM1.78 resistance level? Immediate resistance @ RM1.52 level. Subsequent resistance @ RM1.66 level. 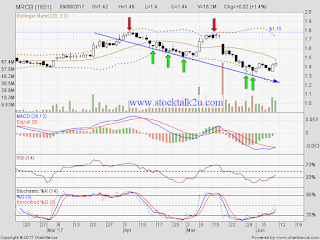 If the rebound strong enough, potential will retest RM1.78 resistance level. Immediate support @ RM1.35 level. Subsequent support @ RM1.28 level.